Buy Garden track path: <ul><strong><li>Spreads weight to reduce soil compaction</li><li>Protects lawns from damage</li><li>Makes barrowing easier</li></strong></ul><br>Avoid muddy boots and compacted soil by rolling out this temporary path as a working platform when cultivating your plot. 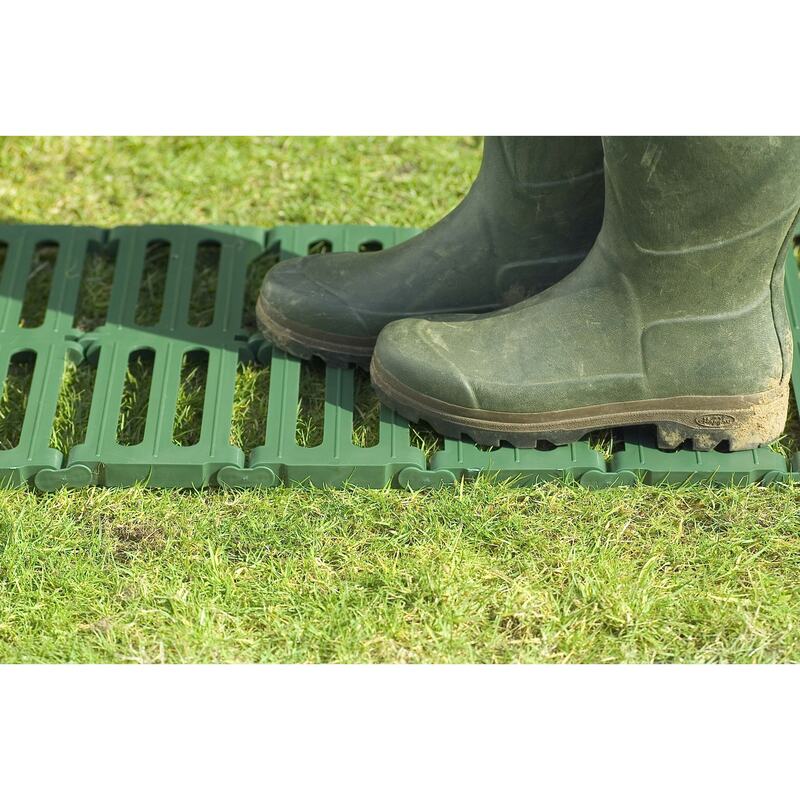 The rugged track will also protect your lawn during the winter months when you're wheeling bulky organic manure around your garden.<br><br>Made from heavy-duty plastic, the track can be hosed down after use and rolled up for easy storage.<br><br>Measurements:<br>L300cm x W39cm<br><br><strong>Side linking kit</strong><br><br>Sold separately, the side linking kit lets you easily increase the width of your path or create a floor for your gazebo or other outdoor structure. The link clips simply and securely connect two tracks side by side to produce a double-width walkway. The pack is enough to link two single packs of track path together. Avoid muddy boots and compacted soil by rolling out this temporary path as a working platform when cultivating your plot. The rugged track will also protect your lawn during the winter months when you're wheeling bulky organic manure around your garden. 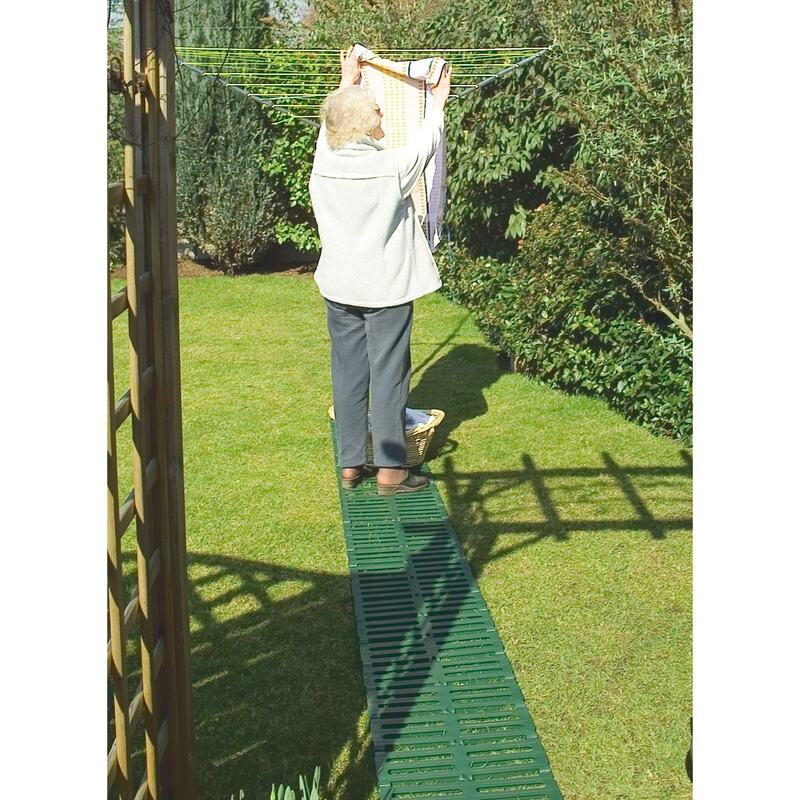 Made from heavy-duty plastic, the track can be hosed down after use and rolled up for easy storage. 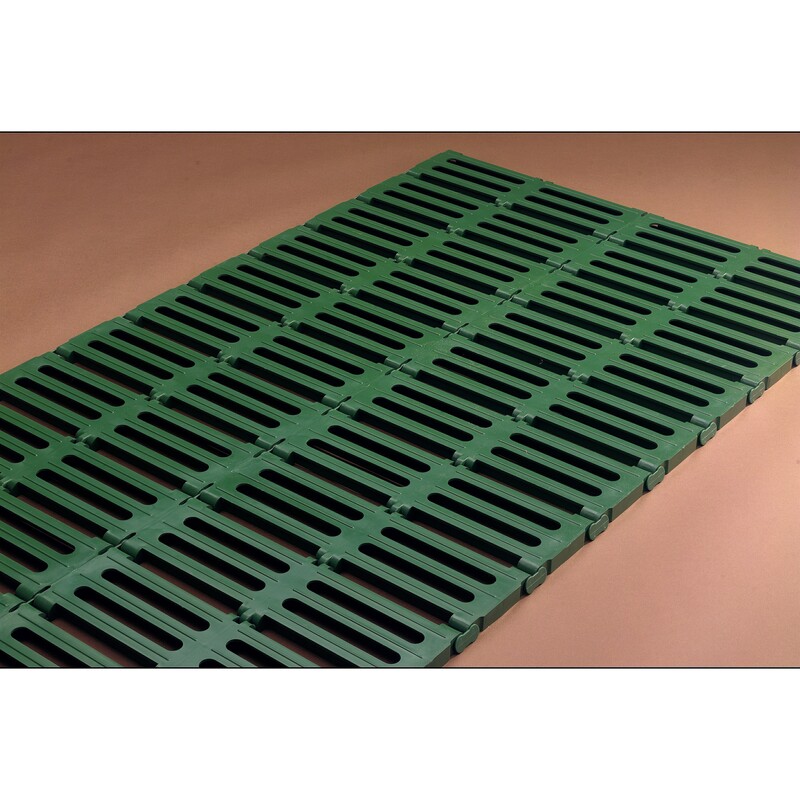 Sold separately, the side linking kit lets you easily increase the width of your path or create a floor for your gazebo or other outdoor structure. The link clips simply and securely connect two tracks side by side to produce a double-width walkway. The pack is enough to link two single packs of track path together.